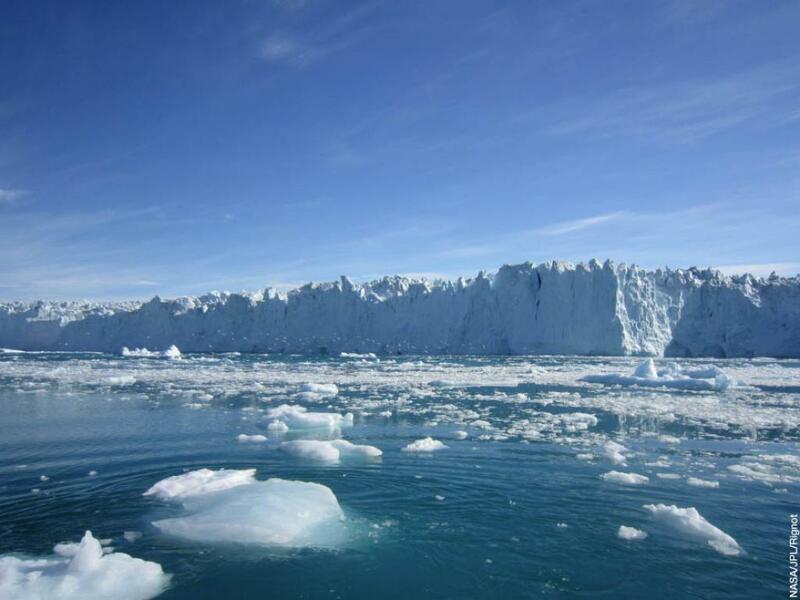 By the end of the century, melting glaciers around the world will result in less water downstream than they do today, especially in summer months, according to a study published in Nature Climate Change. Indus, Brahmaputra and Ganges basins—fed by High Mountain Asia glaciers—are among the major basins projected to experience the largest reduction in glacial run-off and availability of water downstream in the Central Asia. The study projects rise in annual glacier run-off till until around 2050, followed by steadily declining glacier run-off thereafter. It is also true for some rivers in the Andes, and–to a lesser extent–in the Alps. The situation could become precarious in future due to the increasing frequency of heat waves, warns the study. This study was based on computing global glacier run-off changes for 56 large-scale glaciated drainage basins till 2100 and analysing the glacial impact on stream flow. Changes in monthly and annual glacier run-off for all 56 glaciated basins, excluding Greenland and Antarctica, were investigated. 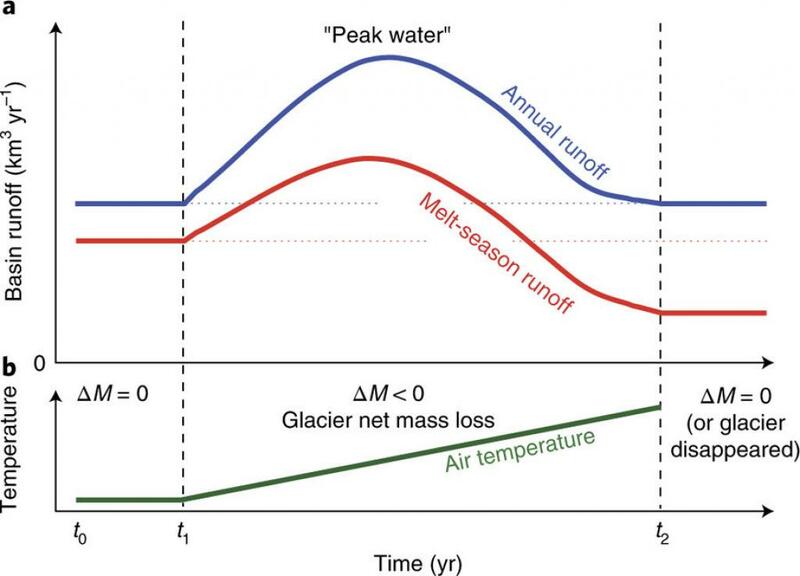 The scientists used the Global Glacier Evolution Model (GloGEM) for computing glacier mass changes and associated run-off from each glacier in all the basins. This model accounts for all the relevant glaciological processes, which include mass accumulation and loss, and changes in the glacier extent and surface elevation. Indus, Brahmaputra and Ganges basins are among the “hot spots” projected by the study, where retreating glaciers will cause water shortages in future. These three basins support 700 million people in Asia and the water resources in these basins have been utilised for drinking, irrigation, navigation, industry and hydropower. Besides, the water from these basins supports local livelihoods. Climate modelling studies in the past indicated that the temperature in all three basins is likely to increase further under climate change scenarios, with greater warming in winter in the Indus Basin. All these studies deserve attention of policy planners for a water-secure future in the region.